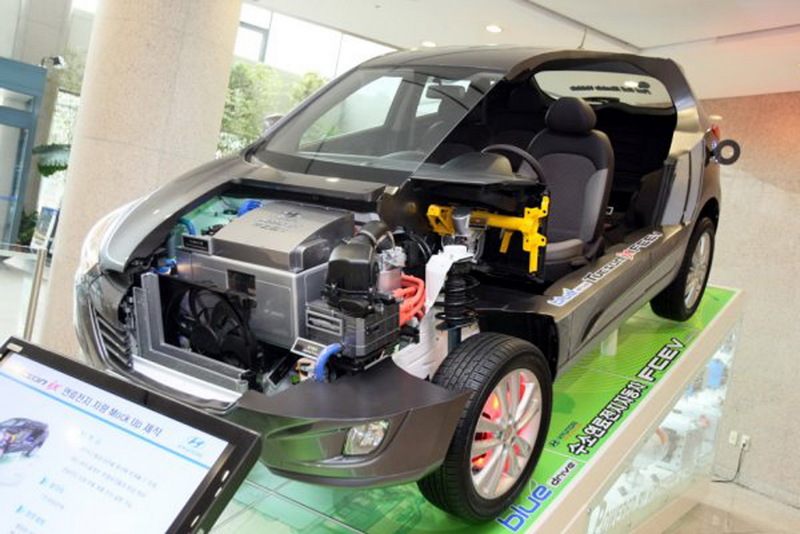 The Koreans from Hyundai prepared a special version of ix35, a model which returns zero emissions but still is not an EV. To be more precise, the prototype in question uses fuel cells. The model follows to be introduced at the EcoVelocity event which will be held between September 8 and 13 at the Battersea Power Station in London, UK. 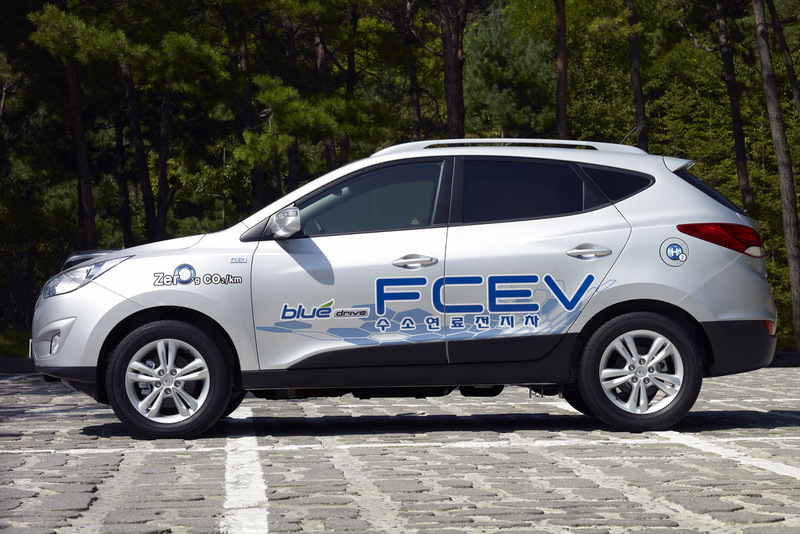 The Hyundai ix35 FCEV uses hydrogen as fuel returning no CO2 emissions as the final result is only water. According to the manufacturer, the model is able to accelerate from 0 to 100 km/h 12,8 second and reach a top speed of 160 km/h. 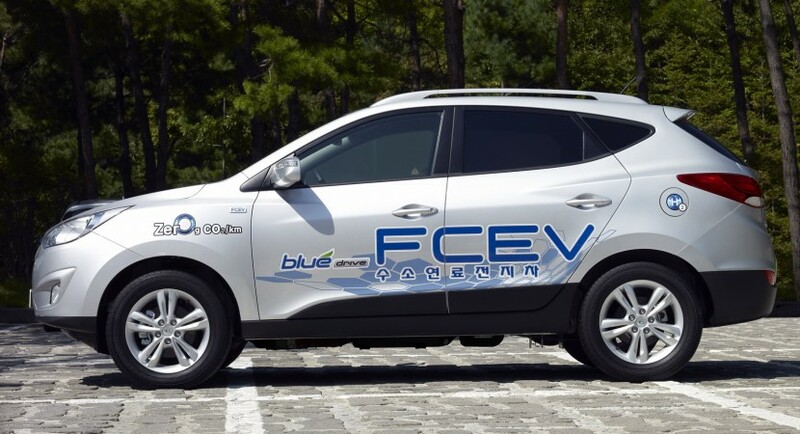 The ix35 FCEV is able to cover a distance of 580 kilometers while the fuel cells can withstand even temperatures of -25 degrees Celsius. Even vehicles using fuel cells are not currently available to buy, this new technology is under development, the company already running serious tests in Korea and Copenhagen. There is no doubt that we will see models powered by hydrogen fuel cells on the streets in the few next years. More details to be released at the British event next week.